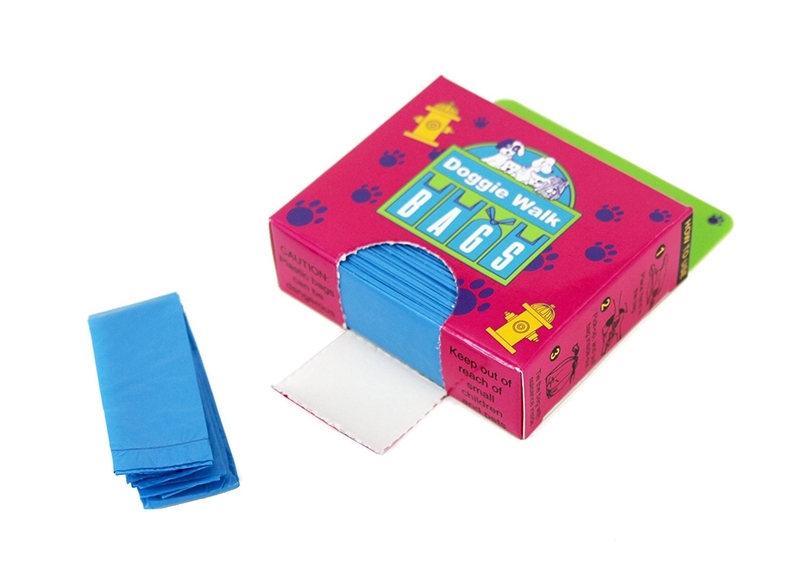 Great for a single bag in your pocket, refilling capsules or for tying to your leash! Doggie Walk Bags Tie Handle Bags - Box of 70 Pop Up Pink Bags Doggie Walk Bags Tie Handle Bags - 105 Green Unscented Doggie Walk Bags - Bag of 5 Capsules Doggie Walk Bags - Dog Bag-It! Nice doggie . . . .bags.